The new release of Ubuntu is here! 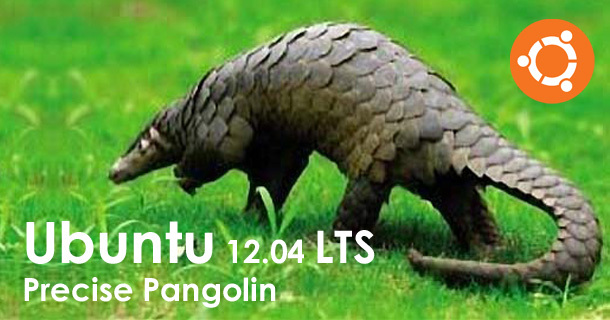 Ubuntu 12.04 LTS (Long Term Support) "Precise Pangolin" has been released this morning! 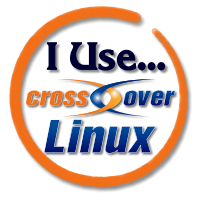 This is the new Long Term Support version after Ubuntu 10.04 "Lucid Lynx", which means that it will be maintained and supported until 14.04 Ubuntu version in 2014. The new Ubuntu looks pretty cool. I didn't know you could make such a game out of it, but I would say after watching this, that playing with it is entertaining indeed. Can't get this kind of fun out of dotdeb.com games.